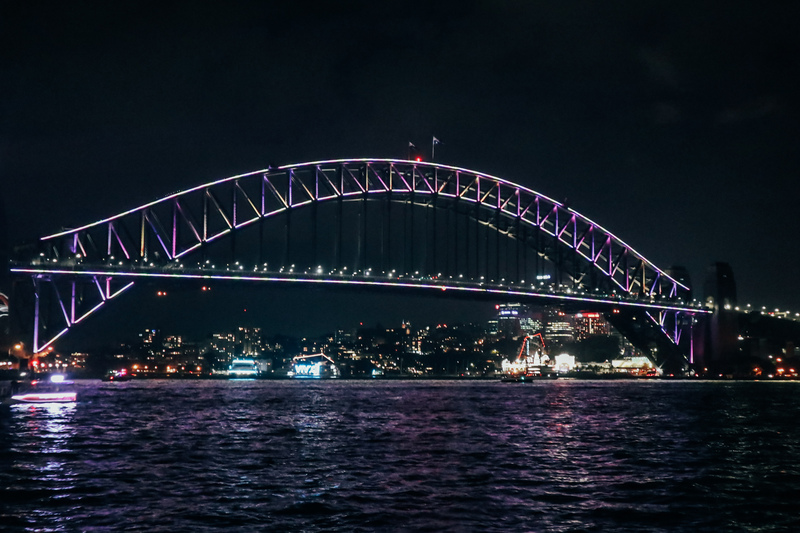 It’s lights, camera, and creativity at Vivid Sydney – the annual extravaganza that transforms Australia’s famous Harbour City into an outdoor art exhibition. 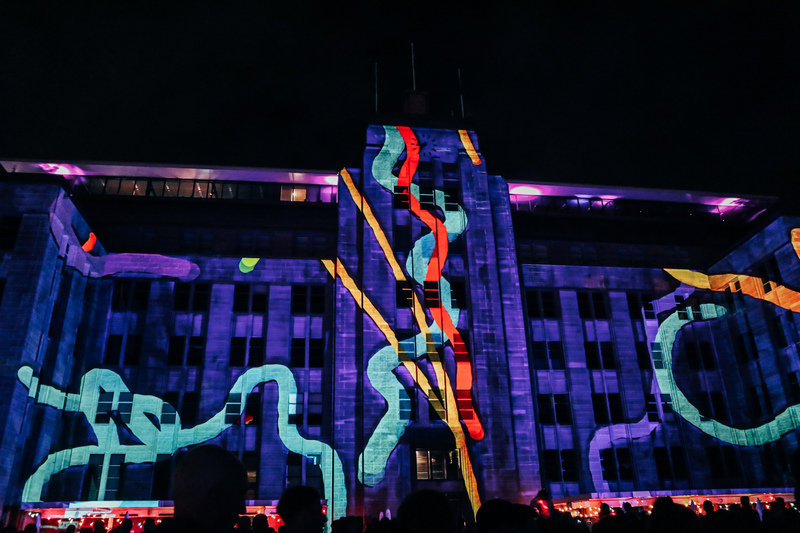 Celebrating Sydney as the creative hub of Asia-Pacific, the event features large-scale light installations and projections, music performances and collaborations, as well as events and discussions for exchanging creative ideas. For 23 nights, Vivid Sydney bathes the city in breathtaking colours and dizzying arrays of special effects. Featuring seven light precincts and more than 90 large scale light installations and projections, this is the world’s largest festival of light, music and ideas. As Vivid Sydney gets bigger, bolder, and brighter every year, I was lucky to get into the action on its final day. Wrapped in warm clothing, the gentle cool breeze made an evening stroll by the picturesque Harbour a pleasant experience. A stone’s throw from the resplendent Sydney Marriott Hotel, the Vivid Light Walk stretches from The Rocks, Circular Quay and through to The Royal Botanic Garden Sydney. With almost 70 installations, I was mesmerised when the iconic Sydney Opera House came to life. Futuristic and colourful at once, a series of living and breathing imaginary creatures lit up the sails, as if dancing to alternative soundscapes. Special effects and animations were present at every turn. The Museum of Contemporary Art Australia’s sandstone building facade morphed and mutated into a series of images and created a single, coherent artwork that flowed seamlessly. 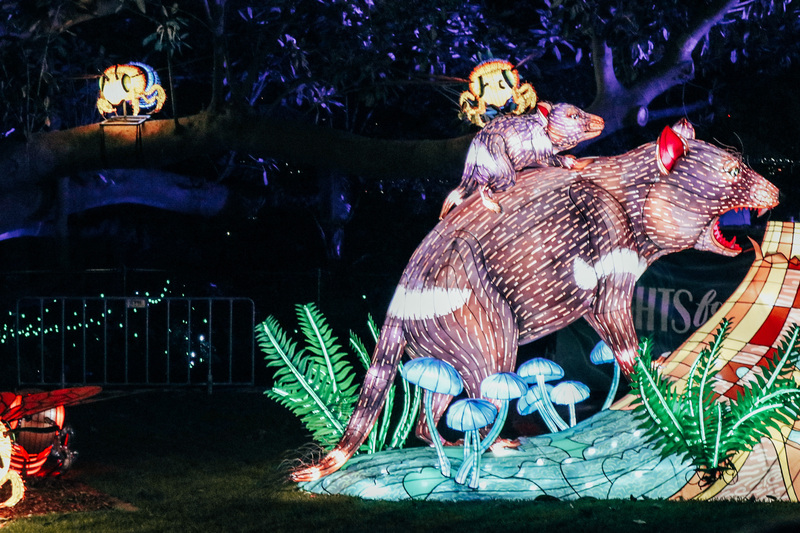 Vivid Sydney at Taronga Zoo – the city’s wildest precinct – was perfect for families with young toddlers in tow. 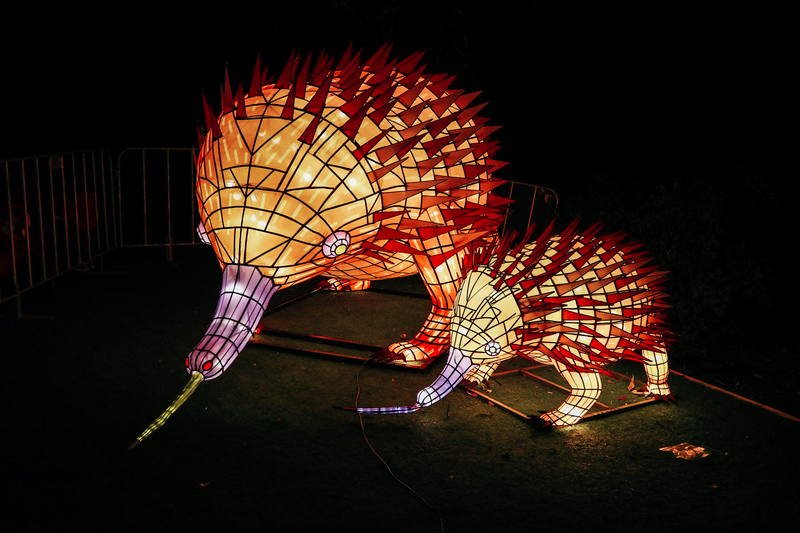 Giant illuminated lanterns were deftly crafted to narrate the plight of endangered animals. A swarm of buzzing bees and a giant interactive Port Jackson shark were among many stunning light sculptures to keep people of all ages entertained. 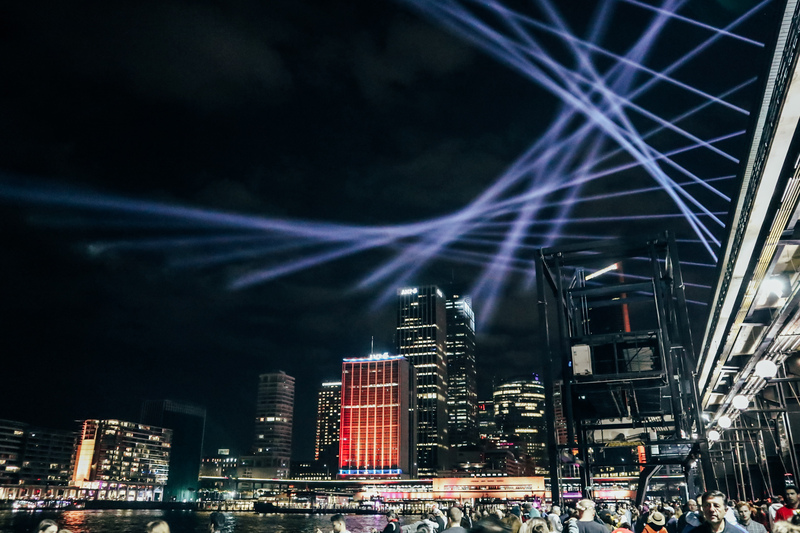 Vivid Sydney guests had the power to create their own masterpiece by using the harbour city as their muse. My biggest takeaway was people watching. 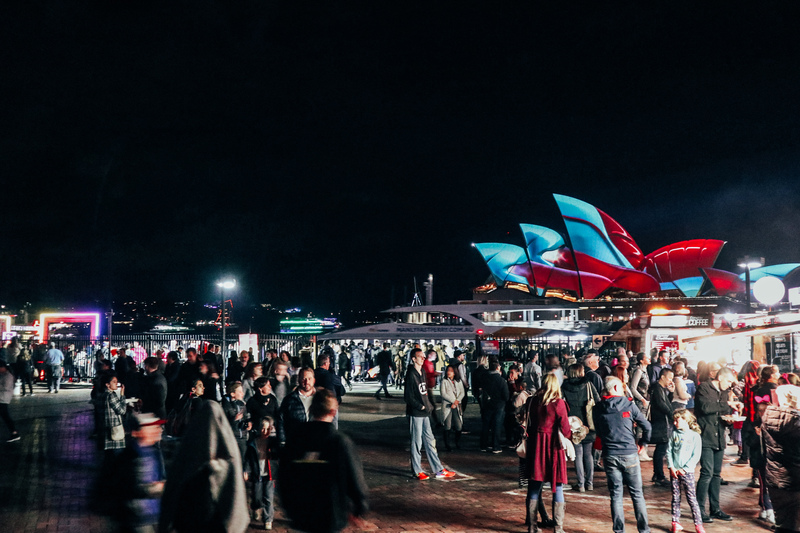 As locals basked under the moonlight with a mandatory drink in hand and a smile on their faces, they witnessed interstate and international visitors’ awe at what Vivid Sydney achieved. It makes Sydney-siders proud of what the city has brought to the world. As for Sydney itself, vivid colours brought it to life. This story is part of a media junket organised by Destination New South Wales. Airport transfers were made possible by Hughes Limousines. For more information, please visit https://www.vividsydney.com/.